ISOTHERMAL BOTTLE with 3 layers to keep drinks stay cold for 24 hours and hot for 12 hours. Should NOT go in dishwasher. Handwash with a bottle brush. Keeps drinks cold for 24 hours. Double walled insulation remains condensation free. Mouth wide enough for ice cubes. Fits into standard cup holders. Made from stainless steel with a double wall insulation, the drip free lid is large enough to fit ice cubes and fits into a standard cup holder. Ideal for enjoying tea or coffee throughout the day, warming up after swimming or staying hydrated after exercise. This makes a great gift for any occasion. Our bottles are durable and a sustainable plastic pollution solution as will save countless plastic bottles. All single use plastic reduction helps fight marine pollution. 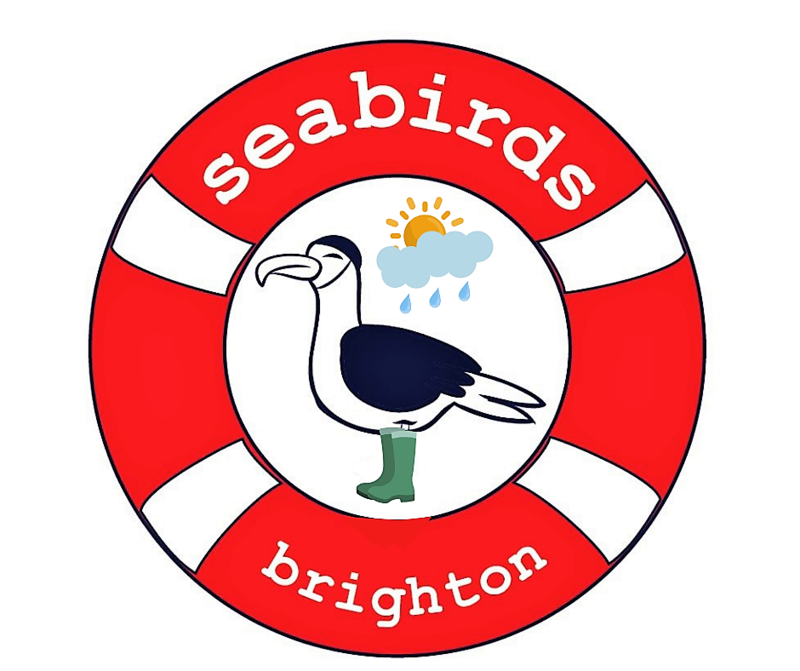 Even more, every purchase helps Seabirds Social Enterprise get more people in the sea for salted well being by giving the profits to local charity, surf solace. Join us and support the environment and boost mental health with sea swimming.